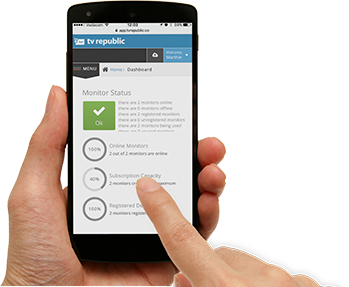 TV Republic enables you to design and schedule your monitors easily from the web, using your computer, tablet or smartphone. 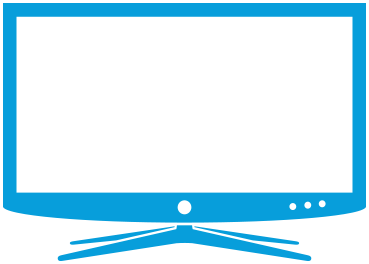 It works on any screen ratio, and handles a large collection of file formats, including videos, presentations, YouTube and more! Upload your videos, images or Powerpoint presentations once and reuse it in different combinations in your playlists and schedules. Build custom production dashboards or performance charts and link them directly into your playlists, or choose from an existing library of widgets to build ‘audience-capturing’ screens. Rest assured that your content is protected by top-grade encryption, firewall and industry standard security features. See what is playing on your devices directly from your user web interface.  Remotely manage your media player’s settings, update schedules and playlists centrally. 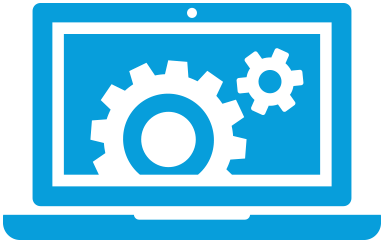 Seemless updates through the cloud ensures you are always running the latest and most up-to-date software packed full of features. Trigger customer responses and interaction with your screens through proximity and movement sensors. Need a custom dynamic price-board, chart or something else? Upload and use your own widgets, or use one of ours! With the TVR platform, management can communicate key messages and data to the right person, at any time. building your own private TV network has never been so easy. An evolution in enterprise communications that goes beyond the traditional approach of email & corporate intranets. Your account exists in the Cloud. No need for expensive server hardware. No paperwork overload. Just register your account online, specify your payment details and start using the system immediately. TV Republic comes standalone, or packaged with several solutions tailored to your specific requirements. Best of all, you can order it all online! Click the link below to get started. © 2019 TV Republic. All rights reserved.